1098 – Crusaders seize Antioch. I find the Crusades both fascinating and appalling. Religious war at its most bestial. At its core, greed played an equal part with religion. I’m sure many fought with a fervent belief in their god while others also cast an eye toward a potential pot of gold. I believe the Crusades are still having a long-term effect. The word itself can still raise ire in the Middle East, and with oil now replacing gold, its almost as if nothing has changed. Different gods are still in the middle of it. 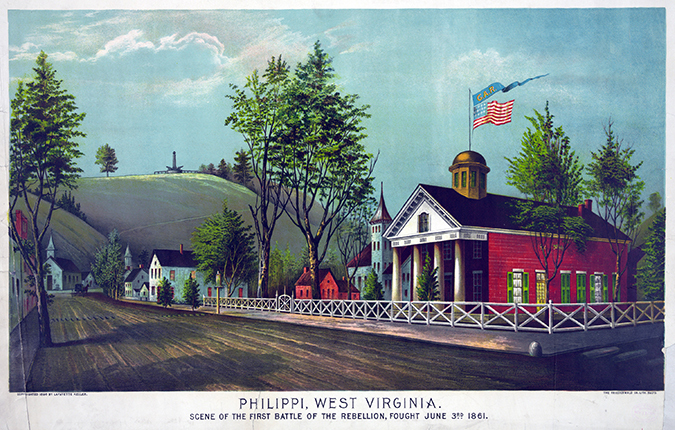 1861 – Battle of Philippi. It was the first land battle of the Civil War. Relatively small, it took place in western Virginia, involved about 3,000 men, and was a Union victory because of superior numbers. The battle was notable in that rebel soldier James. E. Hanger was wounded in the leg by a cannonball. Left behind in the rebel retreat, he was captured and operated upon by a Union doctor. Private James E. Hanger has the dubious distinction of being the first amputee of the Civil War. Many thousands more were to follow. Like most, I thought the first battle was at Bull Run/Manassas. 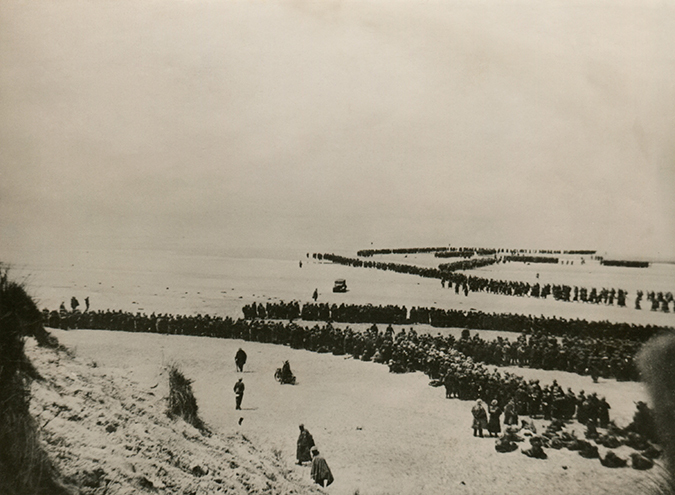 1940 – The last of the English army evacuates from Dunkirk. Approximately 338,000 men, about a third of them French, Belgian, and Polish soldiers, escaped the clutches of the German army. For reasons still not entirely clear, the Germans stopped their advance and allowed the British time for the escape. There are theories that Field Marshall Goering convinced Hitler to let the Luftwaffe assume control so they could get credit for the victory. Whatever the reason, some maintain it was a decision that cost Germany the chance to win the war. For all the power of the German army, the free world was awfully lucky that Hitler, in all his egotistical madness, maintained final decision-making control. 1905 – Martin Gottfried Weiss. Commandant of Dachau concentration camp at the time of its liberation. He had fled by this time but was captured in Munich. He became a member of the Nazi Party in 1926 and joined the SS in 1932, so he was a long time disciple of the madness. He was tried for being responsible for multiple deaths and was executed for his crimes in 1946. Weiss was married in 1934 and had two children. Having a war criminal as a father is a tough legacy to carry through life. I once read a fascinating book (forgot the title) about the offspring of those in the Nazi regime. The reaction of the children ran a wide gauntlet. Some sided with their parents, not believing it or making excuses, others were horrified but because of love were very conflicted over what to do, and some simply walked away, never to speak to their parents again. Talk about being put in a tough situation. African-American singer, dancer, spy, and civil rights activist. Successful in vaudeville and part of the Harlem Renaissance, Baker moved to Paris and became a very sought after performer there. She became a citizen of France and gave up her American citizenship. When the Nazis invaded France she remained in Paris, continued her act, and became part of the French Resistance. While performing in front of the enemy she overheard confidential information and passed it on to the Allies using invisible ink on music sheets. In the early 1950s, Baker was invited to return to the U.S. to tour. In the first stop in Miami she found out the audience was to be segregated and she refused to perform, forcing a standoff in which she prevailed. In New York City she and her husband were refused accommodation at thirty-six hotels. An incident at the Stork Club caused her to lose her work visa in America. A scene ensued when she was refused service. Actress Grace Kelly, who was at the Stork Club at the time, sided with Baker. They later became lifelong friends. Columnist Walter Winchell attacked Baker in the press, accusing her of communist sympathies. (That old tried and true gambit.) 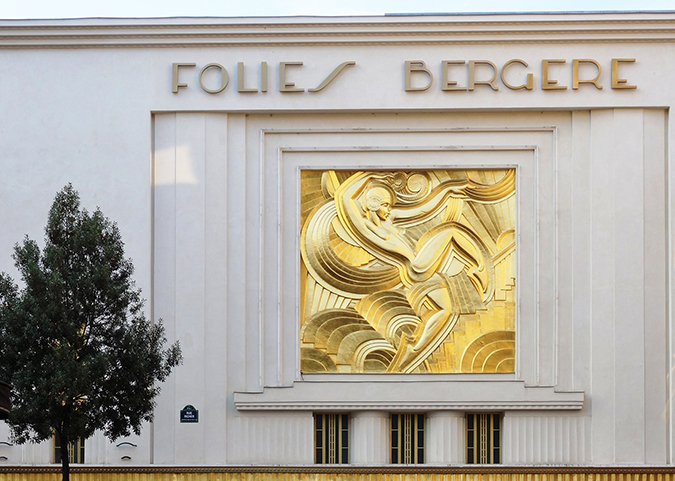 She returned to Paris and wasn’t allowed in the U.S. for another decade. Josephine Baker’s career faded and she faced financial ruin, but with the help of Grace Kelly, she was making a comeback when she died in 1975. A truly great citizen of the world. Creator of TV game shows, songwriter, and CIA assassin. Barris created “The Newlywed Game,” “The Dating Game,” and “The Gong Show” among others. He was also the host of “The Gong Show.” That the bar was not set very high was a standard in all these shows. His first brush with success was writing “Palisades Park” for Freddie Cannon in 1962. In the 1980s Barris wrote a book, Confessions of a Dangerous Mind, in which he professed to be a CIA assassin. The CIA denied he had ever been on their payroll. The ultimate huckster, P.T. Barnum would have loved him.